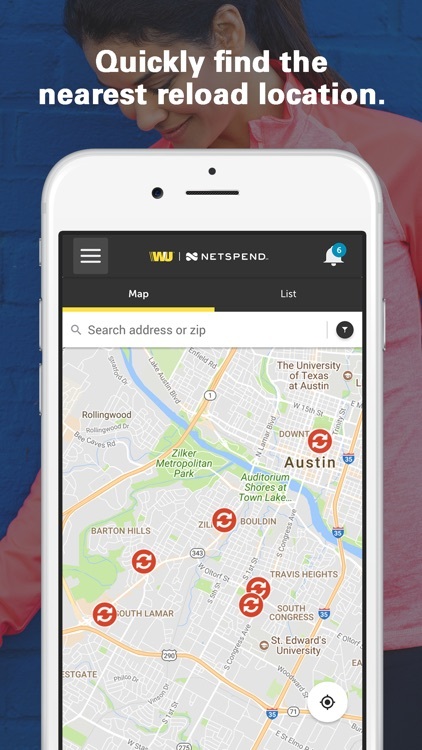 The Western Union® Netspend® Prepaid Mastercard® mobile app helps you take control of your money. 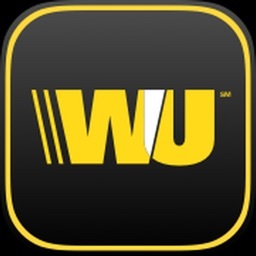 With this powerful mobile app, you can load checks using your mobile device* and send or receive a WU® money transfer** — all from your prepaid Card Account. 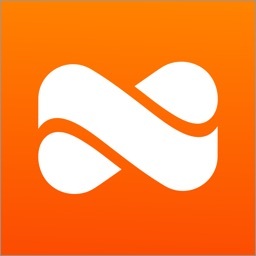 Use of features is subject to card activation and identity verification. 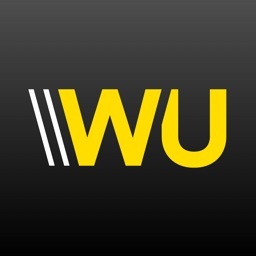 ** Fees for money transfers vary and will be calculated at the time of the transfer transaction. Fees, terms and conditions apply, which you must agree to before using the Service. 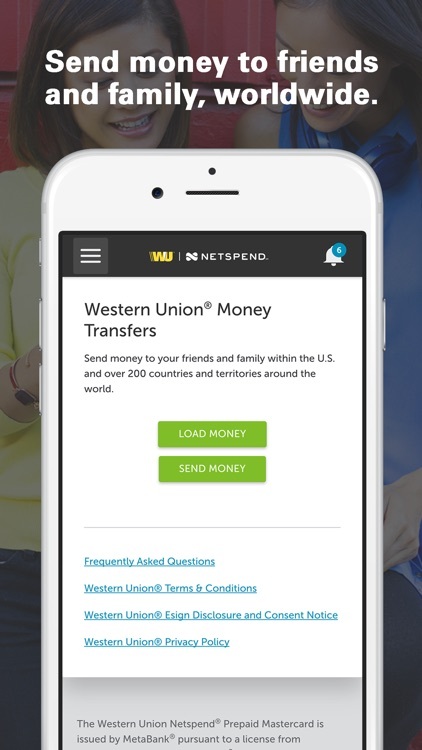 No fee to receive Western Union money transfers onto your Western Union Netspend Prepaid Mastercard. This optional offer is not a MetaBank® or Mastercard product or service nor does MetaBank endorse this offer. 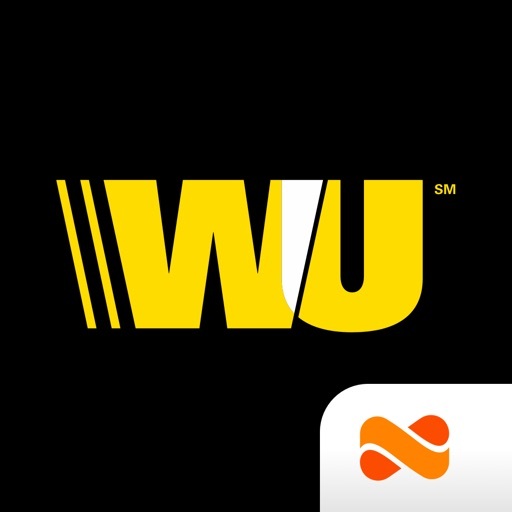 The Western Union Netspend Prepaid Mastercard is issued by MetaBank, Member FDIC, pursuant to license by Mastercard International Incorporated. 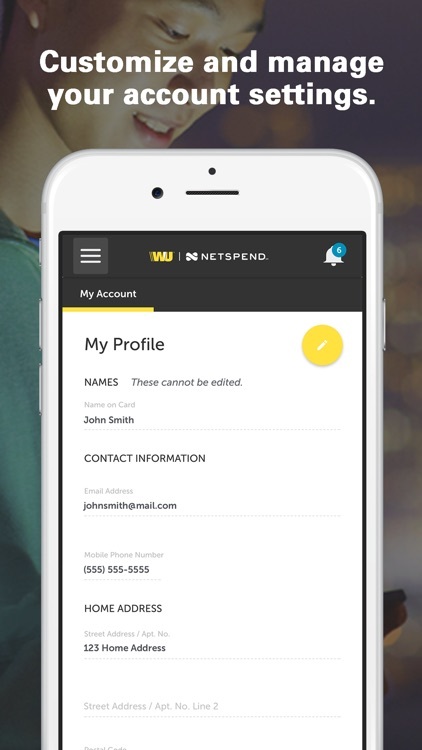 Netspend, a TSYS® Company, is a registered agent of MetaBank. Certain products and services may be licensed under U.S. Patent Nos. 6,000,608 and 6,189,787. 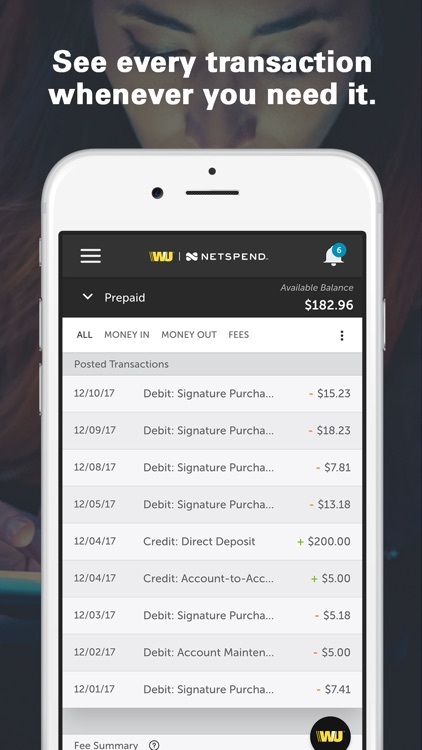 Use of the Card Account is subject to subject to activation, ID verification, and funds availability. 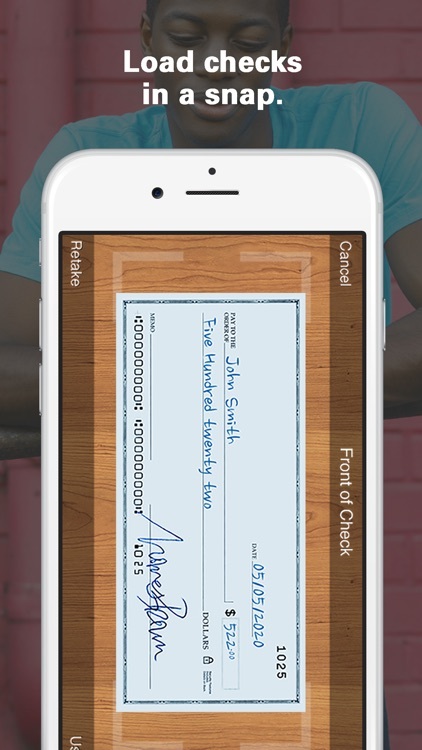 Transaction fees, terms, and conditions apply to the use and reloading of the Card Account. See the Cardholder Agreement for details. 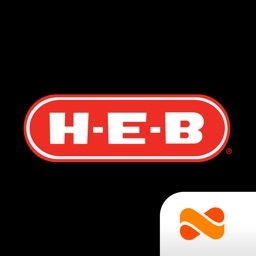 Mastercard is a registered trademark, and the circles design is a trademark of Mastercard International Incorporated. Card may be used everywhere Debit Mastercard is accepted.